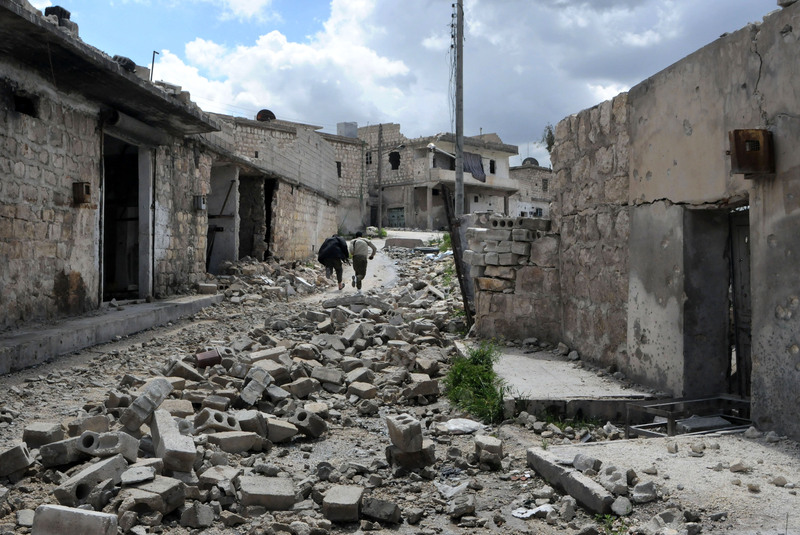 This highlight presents seven case studies discussing the situation in Syria. It will allow readers to examine issues relating to the reported violations of IHL that have taken place in Syria and more specifically to codes of conducts and judgments adopted by armed groups. The Syrian context is complex and multi-faceted and gives rise to many questions. “The armed conflict in Syria” and “Syria, The Battle of Aleppo” discuss attacks on several cities in Syria, most particularly Aleppo. These case studies illustrate how hostilities are conducted as well as the reported violations of IHL and IHRL that occurred against civilian persons and objects, as well as medical personnel and infrastructures among others. “Syria, Destruction of Cultural Heritage” addresses the massive destruction of cultural heritage in the country by analyzing how heritage sites used with a military purpose have become battlefields. “Syria: Attacks on Oil Infrastructure” examines the consequences of the airstrikes by foreign armed forces on ISIS-controlled oil infrastructures as well as the application of the principle of precautions. “Iraq/Syria/UK, Drone Operations against ISIS” focuses on the use of armed drones by the United Kingdom against ISIS, which allegedly killed members of the Syrian armed forces. Non-State armed groups play an important role in the Syrian conflict, as illustrated in “Sweden/Syria, Can Armed Groups Issue Judgments?”. This case study discusses the capacity of armed groups to establish courts and impose penal sentences and whether this is compatible with IHL. In “Syria, Code of Conduct of the Free Syrian Army”, a code of conduct has reportedly been adopted by the Free Syrian Army for its alleged increasing number of members. “The Practice” section of the Online Casebook contains information about the Middle-East and more specifically on Syria. The “A to Z” section also provides specific information on, among other topics, Armed conflict, Armed groups, Conduct of hostilities, Cultural property, Displacement, Drones ,Foreign intervention, Medical objects, Medical personnel, Starvation. 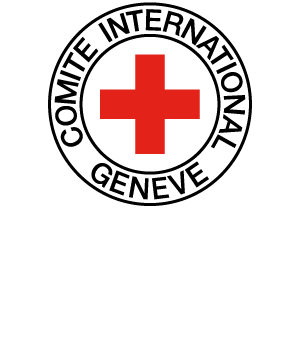 The latest edition of the International Review of the Red Cross on the “Conflict in Syria” is now available online. The previous highlight “War in cities” illustrates the ways wars are fought in cities as well as the challenges that they raise. The latest Transatlantic Joint Blog Series focuses on issues relating to military operations in urban warfare such as precautionary measures, medical care, sieges and evacuations, analyzing recent conflict situations, among which, Syria. The testimony “Life in a war-torn city: Residents of Aleppo tell their stories” gives a voice to the people of Aleppo who have shared their experience with the ICRC. The article “Two years in Syria: Destruction, suffering and love” describes the testimony of an ICRC spokesperson who was telling the stories of the people suffering from the consequences of the war. The photo gallery “Rural Damascus: What comes after the fighting?” presents pictures of people trying to recover from the consequences of the conflict after the fighting stopped.